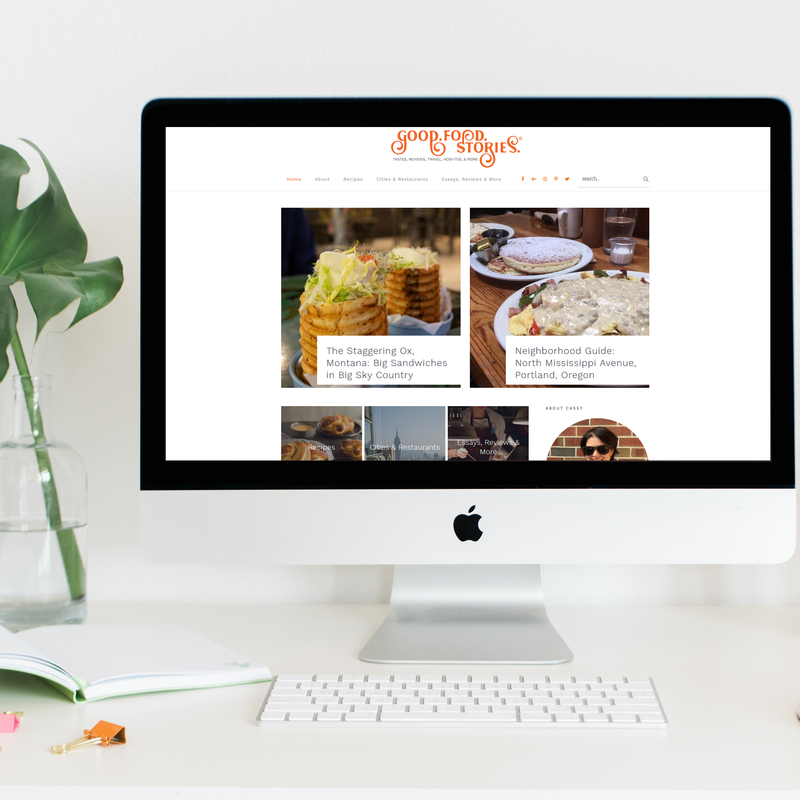 Ready to launch your big, brilliant business or blog idea with a new Website? Or level up your current site and stand out from the sea of sameness? Does the thought of figuring it all out makes your heart race a bit and leave you overwhelmed? It’s time to move your new Website into the “done” column on your to-do list. It’s time to step away from the DIY struggle and hand your wish list over to a professional. With the Complete Solution package, I will partner with you from planning to launch for a solution that fits you and your business. 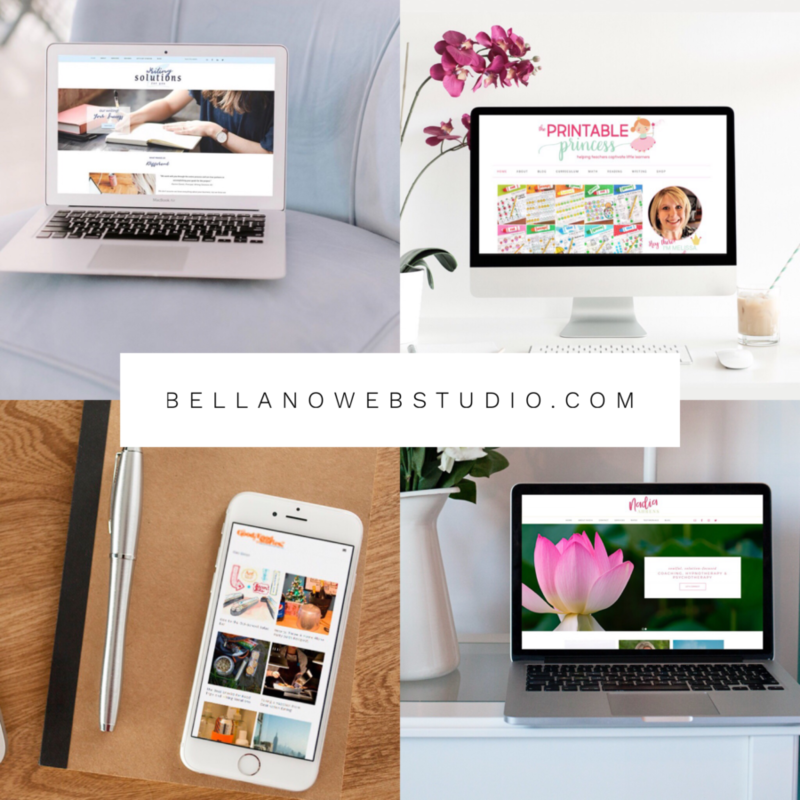 My specialty is creating custom WordPress design solutions that blend your personality with the functionality you need. I’m here to make it easy and fun for you. You can focus on your zone of genius and creating your brilliant content and leave the details to me. A 50% deposit is due to schedule and my calendar is booked as deposits are received. I take a limited amount of projects each month to be able to give you the attention you deserve. The remaining 50% is due before launch OR 45 days from your start date (whichever comes first). Projects are scheduled with a 30-45 day or less timeline (from start to target launch date). Read what other clients have shared about their experiences on my Testimonials page. Have a logo you love already? No worries! We can use your current logo and create a site that looks fabulous with it. If you can provide a layered file of your current logo we can use it to create other elements as appropriate or create new elements that coordinate with your logo. And you will still receive a branding board with all your elements and colors in one place. New to WordPress or Genesis? I’m here to help. You will receive a site document with locations and settings for all the important elements. WP101 Video Tutorials will be available in your dashboard for a minimum of 30 days to get you started. And you will get 2 weeks of limited email support for any questions you may have after launch. Besides collaborating on a site that you love, I want you to be ready to make the best use of it going forward. Hosting – Flywheel is my preferred hosting. Your demo site will be built on Flywheel and if you choose to host with them I will transfer the billing to you, super easy. Questions? Have some questions about the process? Read this and then drop me an email and ask me anything. *NOTE: I do not support WooCommerce, Membership, or LMS plugins and cost of plugin is not included.